Express IT - Corporate Apple Mac Servers and Networks Maintenance. Apple Mac Services in Geneva. 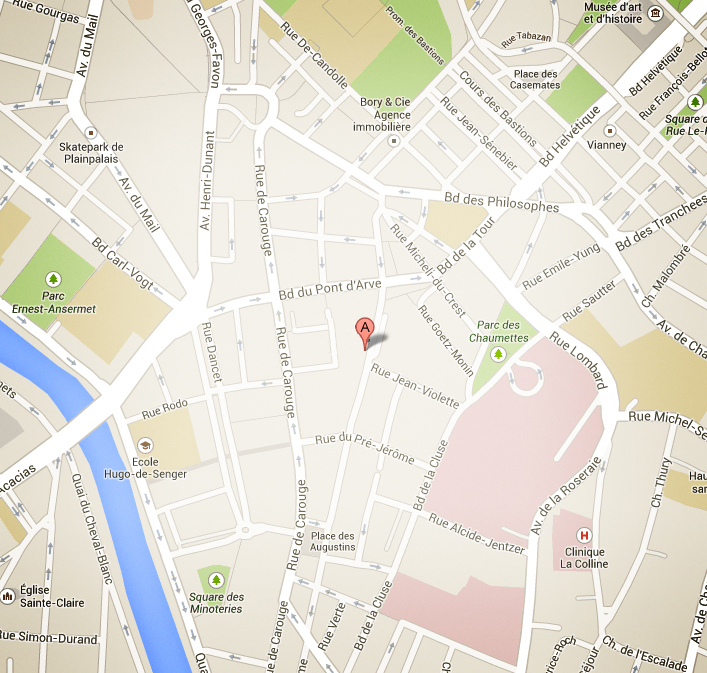 Why an Apple Mac OS X Server ? For a company with an IT network operating under Mac OS X computers, it is very important to have an Apple Mac server that can manage the sharing of information and ensure all necessary network services to users' computers, thereby relieving the resources of each individual Mac workstation. It also allows for not only a more efficient workflow, but also a more secure and protected Mac network from the outside world. Our solutions of Apple Mac servers can manage file sharing, calendars and contacts, email services, instant messaging between colleagues (Messages / iChat), FTP, SSH and VPN connections (secure distant connection), VNC screen sharing and remote control, automated backups, shared data storage, and even a web server (web) or intranet. Every IT infrastructure has particular needs, therefore please contact us so that we can offer you the best solution for your future Mac OS X server. ✓ Evaluation and optimization of Mac OS X networks and servers. ✓ Mac Business Networks and Internet. ✓ Mac File and Mail Servers. ✓ Groupware : Document and Calendar Sharing. 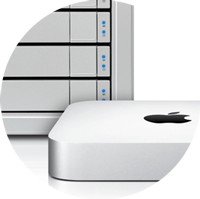 ✓ Centralized management of your data with an Apple server. ✓ Local and Online Backup Solutions. ✓ Remote Work Solutions (VPN) Mac and PC compatible. ✓ Installation and configuration of any kind of hardware. ✓ Implementation or migration of business applications. 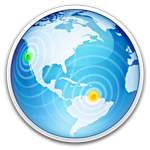 ✓ Support and training for Mac OS X users. ✓ Mac hardware and software optimization. ✓ Deployment of Corporate iPad and iPhone. ✓ Installation of a Windows PC partition or emulator software. ✓ Computer Migration from Windows to Apple Mac OS X. Although current technologies allow for a highly efficient and robust security, we sometimes find poorly protected servers, workstations and network devices during our various audits of Mac IT networks. Whether it is to protect your equipment against burglary at your facilities, or prevent network access to your data, we have solutions for all kinds of situations. ✓ Physical anti-theft devices with Kensington Lock System for desktops, laptops and iPads. ✓ Installation of Wi-Fi IP cameras with motion and sound detection, controllable via iPhone and iPad with Live View. Real-time alerts in case of intrusion. ✓ Preventing the use of the computer by blocking the firmware at startup. With this protection, the Mac is simply unusable. ✓ Data protection by encrypting the Macs hard drives. ✓ Ultra-secure passwords for workstations, servers, routers and Wi-Fi access. ✓ Installation of a Firewall for increased physical protection against Internet attacks. ✓ Closing Firewall ports to prevent incoming ICMP protocol connections (Ping, Traceroute, Port Scan). ✓ Hidden Wi-Fi networks with strong, AES compliant passwords (easy passwords like "InternetInternet", "1234abcd" and words existing in dictionaries are open doors to your network). ✓ Guest Wi-Fi access separated from your local network. ✓ Remote connections for your employees through a secure VPN network managed by a physical firewall. ✓ Local redundant backups managed from your server. ✓ Online Backup with encrypted transfer. In partnership with an online backup market leader. 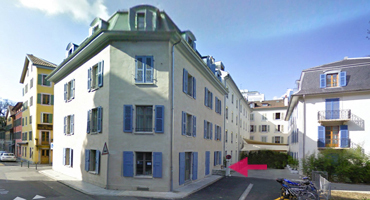 The secured storage facility is based in Geneva. 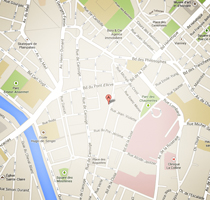 We have at your disposal a Mac OS X demo server where you can test the various methods described above. Do not hesitate to contact us for more information. We are able to meet all your Mac IT needs. Promptness, reliability and accessibility to you are our main priorities. You may contact us at any time. Express IT offers an initial audit of your IT facilities, free of charge and without obligation. We will support your computer network from A to Z and consort with all necessary service providers including Swisscom and Infomaniak. Express IT provides the best solutions at the best price according to your needs. We understand the importance of service providers' reliability and confidentiality. Therefore, dependability, punctuality and availability are our primary concerns. We offer our customers maintenance contracts for their Mac networks / systems ensuring fast technical service support 24/7.